Technologies - BenQ Materials, the world's top 4 manufacturer of polarizer. 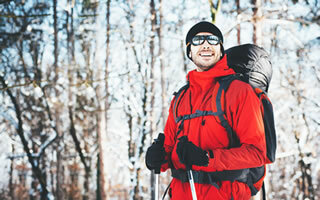 Whether you are in outdoor activities or at home, sometimes you need to use waterproof and breathable products. AirySektor technology spreads three series of applications according to outdoor functions, home care and medical care needs, providing ultimate protection and comfort.